Oxford University Centre for Educational Assessment (OUCEA) has been successful in its bid for ASSESSMENT FOR LEARNING IN AFRICA (AFLA): Improving Pedagogy and Assessment for Numeracy in Foundation Years to the ESRC-DfID and awarded £695,210 to conduct research on formative assessment in primary school early years’ numeracy contexts in Tanzania, East Africa and two sites in South Africa. OUCEA will lead the project with Principal Investigator Dr. Therese N. Hopfenbeck. To find out about the research team, click here. Our approach is to develop classroom materials for primary school numeracy development and use these as the basis for workshops and for the development of teacher learning communities in each research site. The aim is to improve teachers’ own numeracy skills and their understanding of how numeracy can be more effectively communicated to their young learners and to improve children’s outcomes in the form of test results through appropriate assessment strategies. While much is known about assessment for learning in well-resourced circumstances this research deliberately involves itself in far more challenging circumstances, specifically in urban slum areas, in order to develop ways of contributing to teaching and learning in the more marginal and disadvantaged circumstances in which millions of school-age learners find themselves. 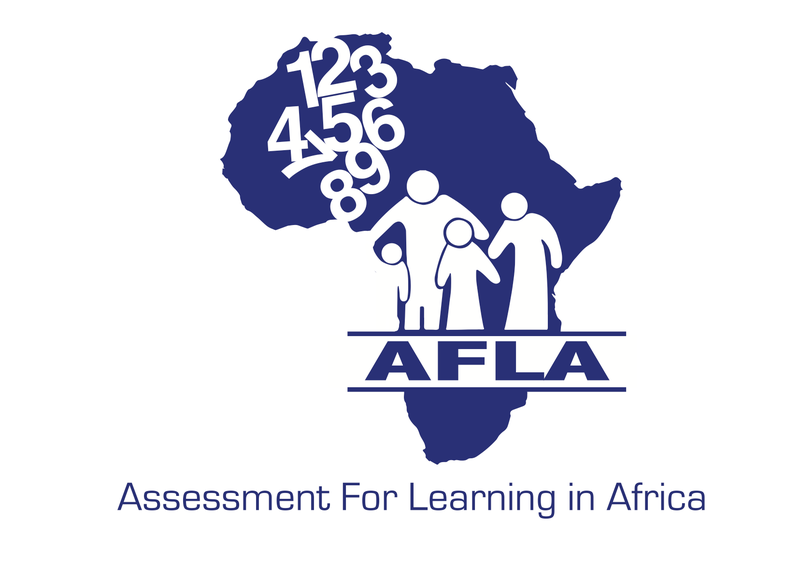 The research team includes researchers with extensive experience of implementing formative assessment internationally, numeracy specialists and academics based in South Africa and Tanzania who are familiar with their own contexts and local conditions. The work will take place over three years, and commenced in April 2016.